If tech companies like Facebook and Google have their way, everyone in the world will have access to the internet within the next few decades. But one thing’s certain: it’s going to be a bumpy ride. 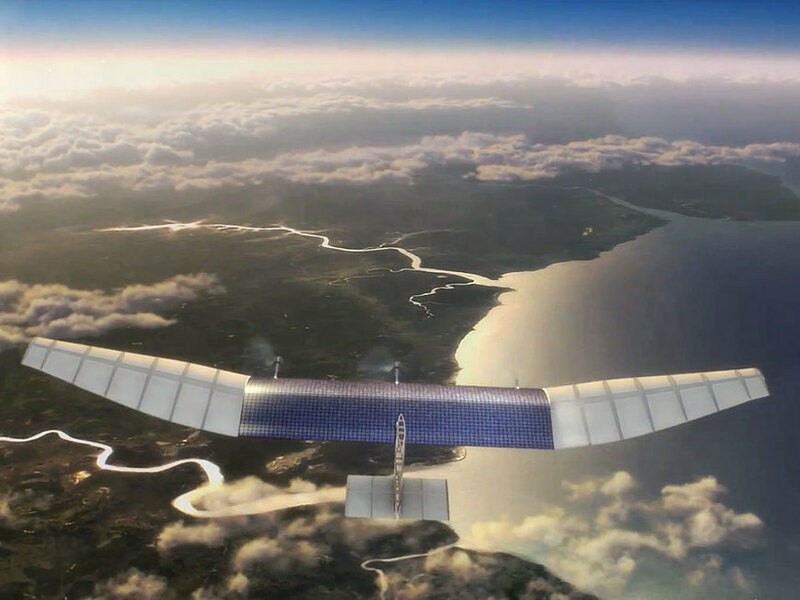 Facebook isn’t letting Google slow them down on drones, although losing out on Titan Aerospace was a set back.